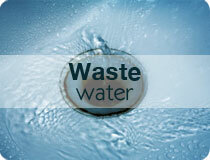 Sorbwater Technology is uniquely placed to seize opportunities within demanding Produced Water treatment applications. By combining Sorbwater`s unique alginate based flocculant, Sorbfloc®, with innovative hardware, we are able to put together and optimise systems that can deliver zero discharge solutions where needed. Other rapidly developing markets for our technologies are pre-treatment of produced water for desalination, water softening and evaporation processes. To achieve this, the hydrocarbon levels need to be reduced from several hundred ppm to 1 ppm or lower. 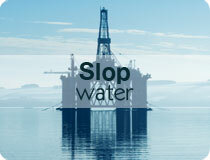 Some of these applications also require the removal of dissolved hydrocarbons. In many areas around the globe, the use of aquifers and fresh water reserves is necessary to facilitate oil & gas production. The technology is now available and capable of treating traditionally difficult waters. 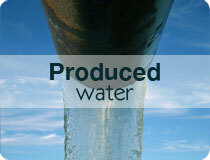 Sorbwater have so far delivered several systems for traditionally Produced Water applications. These systems fulfils the traditional requirement for OiW (Oil in Water) treatment to levels below 20 – 40ppm, respectively. This means that we sometime can use our innovative hardware only, or in other cases a combination of our chemistry and hardware.